The merchant cash advance industry is booming right now, ever since traditional routes have tightened the regulations for businesses with poor credit ratings. Therefore, it is time that you, a funding provider, use this opportunity to maximize your revenue. It can be difficult to find the best leads in order to market your business. So, it is recommended that you buy highly targeted leads lists from a well-researched company. In case your UCC filing list has a hundred thousand names, simply try calling random listings to check for authenticity. The list has to be evenly distributed across all geographical areas and demographics. If this test proves right, you can be assured that the list you have is of high quality. 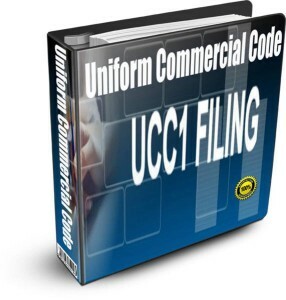 Once you have a UCC records mailing list, you can try finding and testing other categories as well. For example, if you’re targeting your merchant cash advance loan at businesses with a recent UCC filing, you might also target some business sales managers or some agents who can introduce you to new businesses from their clientele. You never know where you can find a new revenue source. After you’ve purchased UCC records and approached the people, make sure your list provider is open to having feedback and assessing the responses you get. Some mailing list providers offer a free back-end analysis report on your responses, to show demographics across geography, business type, income, age, etc. This will further provide insight on which segments work the best for you. Geography has a major role in your direct mail marketing, so before you plan on buying a UCC filing list, make sure your decide on a geographical area to target. In case you can’t do it on your own, a mailing list expert, available at your mailing list vendor, can help you determine the prime areas to target. Fresh and updated lists. The source of your lists should be updating the data on a regular basis. Fresh leads are always more valuable then stale and old leads. The sooner you can contact the prospect after they have expressed interest or taken an action that implies interest, the more likely they are to still be in the market and be open to discussing the value of your offering. 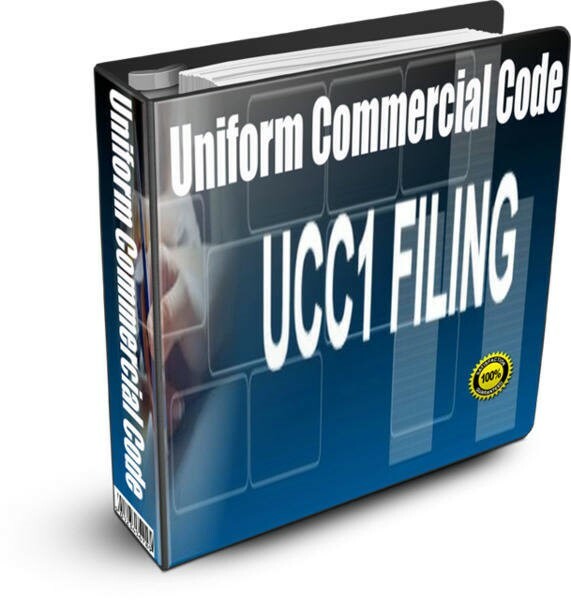 You need UCC records to target in order to sell your merchant cash advance, but what if you could choose to have a list from a certain geographical area? Well, there’s no point in having a list from zip codes that are predominantly residential or only have thin commercial operations. It will help you get more results than simply mailing the sparsely located businesses that might already have a provider in the vicinity. Previous Previous post: Have You Been Refraining from Direct Mail ACH Marketing? Well, You Might Want to Reconsider It!